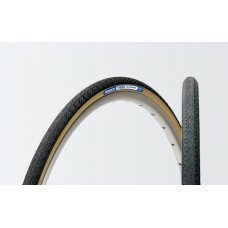 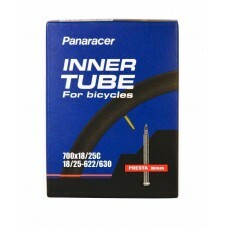 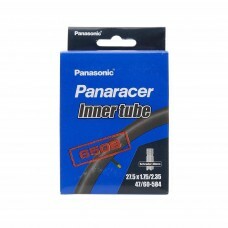 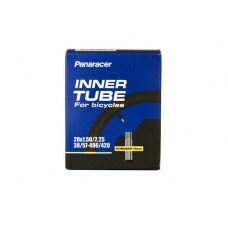 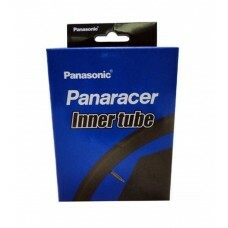 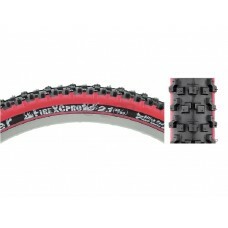 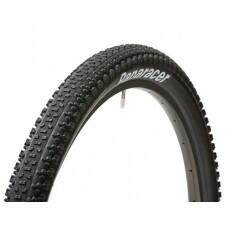 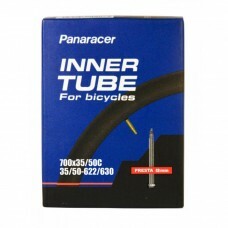 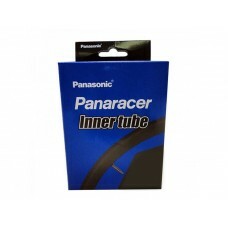 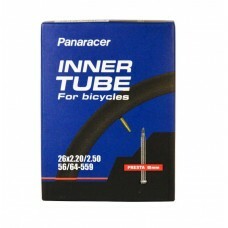 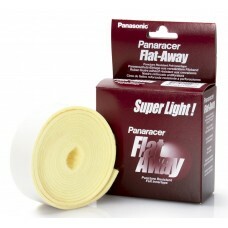 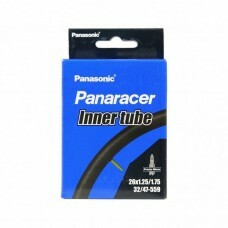 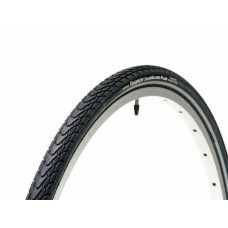 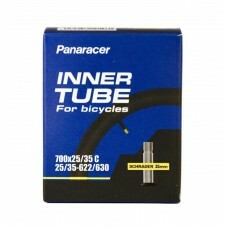 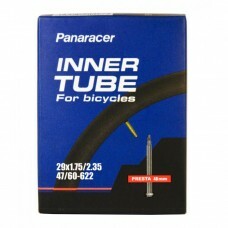 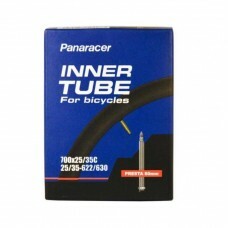 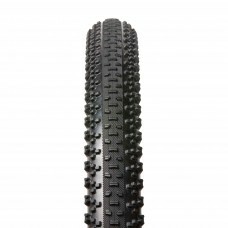 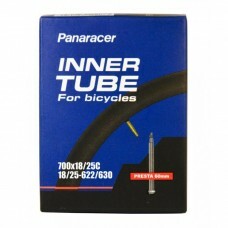 About Panaracer 20x1.50-2.25 Presta Valve Cycle TubePanaracer has been crafting bicycle tires an..
About Panaracer 20x1.50-2.25 Schraeder Valve Cycle TubePanaracer has been crafting bicycle tires..
About Panaracer 26x1.25-1.75 Presta Valve Cycle Inner Tube Panaracer has been crafting bicycle tire..
About Panaracer 26x1.50 Rimbo Wired TireRiBMo is the latest addition to our urban tire line. 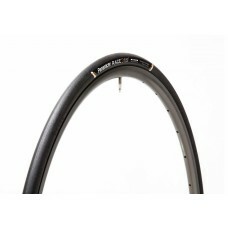 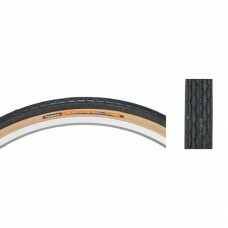 Asi..
About Panaracer 26x1.75 Tourguard Plus MTB Wired TireLong wearing urban tire with deep, aggressive..
About Panaracer 26x1.75-2.20 Presta Valve Cycle Tube Panaracer has been crafting bicycle tires and ..
About Panaracer 26x18mm Rim Tape Poly-Lite Rim Tape is a thin tough shield to protect your tube fro..
About Panaracer 26x2.10 Driver Pro MTB Folding Tire The DriverPro was designed with one goal in mind..
About Panaracer 26x2.20/2.50 Inner Tube Panaracer has been crafting bicycle tires and tubes for more..
About Panaracer 26x2.22-2.50 Presta 48mm Bicycle Tube Panaracer has been crafting bicycle tires..
About Panaracer 26x2.10 Fire XC Pro MTB Wired TireTorch Tread multi-height high density rubber kno..
About Panaracer 27.5x1.25-1.75 Presta Valve TubePanaracer has been crafting bicycle tires and tu..
About Panaracer 27.5x1.5 Gravelking Touring Folding TireA high performance all-road tire that can ..
About Panaracer 27.5X1.50 Rimbo Touring Wired Tire RiBMo is the latest addition to our urban tire li..
About Panaracer 27.5x1.75 Pasela Pro Tite Touring Wired Tire The Pasela ProTite is available in a wi..
About Panaracer 27.5x1.75/2.35 Schrader 48mm Bicycle TubePanaracer has been crafting bicycle tir..
About Panaracer 27.5×2.22 Driver Pro Pr MTB Folding Tire The DriverPro PR has puncture protect..
About Panaracer 29x1.75-2.35 Presta Valve Inner Tube Panaracer has been crafting bicycle tires and ..
About Panaracer 30mm Flat Away Tire Liner For Road Tire The FlatAway tire liner is a lightweight st..
About Panaracer 650B x 38mm Col De La Vie Randonnee Touring Wired TireThe Col de la Vie is..
About Panaracer 700x18-25C 60mm Presta Valve Cycle TubePanaracer has been crafting bicycle tires..
About Panaracer 700x18/25c Presta 80mm Bicycle Tube Panaracer has been crafting bicycle tires a..
About Panaracer 700x25-35C Presta Valve Hybrid Bicycle Inner TubePanaracer has been crafting bic..
About Panaracer 700x25/35c Presta 60mm Bicycle TubePanaracer has been crafting bicycle tires and..
About Panaracer 700x25/35c Schrader 35mm Bicycle Tube Panaracer has been crafting bicycle tires and ..
About Panaracer 700x25c Pasela Pro Tite Wired TireThe Pasela ProTite is available in a wide rang..
About Panaracer 700x25c Race D Evo3 Road Folding Tire Made not only for racing, but for the most br..
About Panaracer 700x25c Tourguard Plus Road Wired TireLong wearing urban tire with deep, aggress..
About Panaracer 700x28c Rimbo Wired TireRiBMo is the latest addition to our urban tire line. 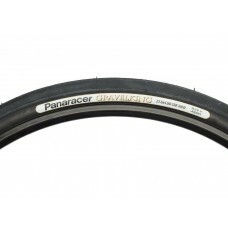 Asi..
About Panaracer 700x28c Tourguard Plus Road Wired TireLong wearing urban tire with deep, aggressiv..
About Panaracer 700x32c Tourguard Plus Hybrid Wired TireLong wearing urban tire with deep, aggress..
About Panaracer 700x35-50C Presta Valve Cycle TubePanaracer has been crafting bicycle tires and ..